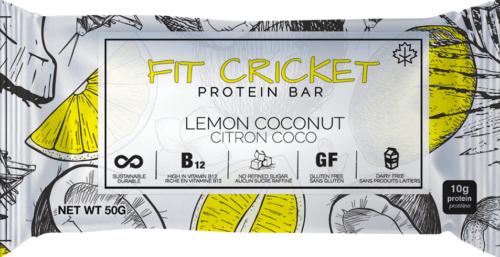 Crickets 101 describes the beginning stages of discovering the benefits of using crickets as a protein source, whether that’s in cricket protein powder or cricket protein bars, they’re all nutritious and delicious! 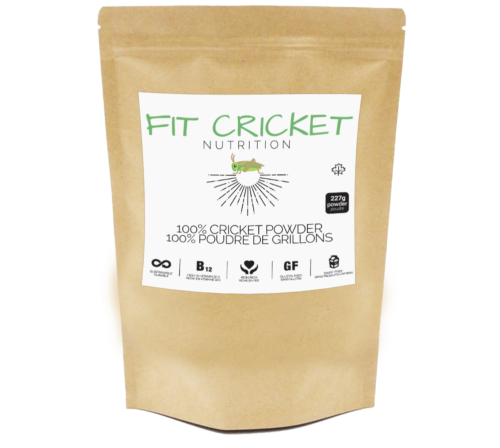 After multiple taste tests of various types of crickets, we found that the Acheta Domesticus breed of cricket is much lighter in colour and flavour. It tastes slightly nutty and earthy, but very mildly so. 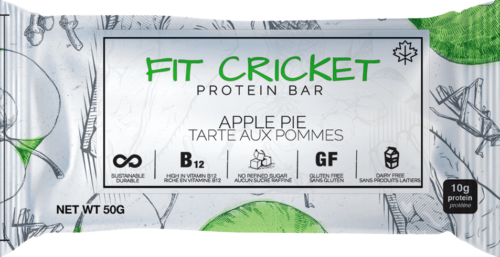 Not all cricket products use the Acheta Domesticus breed of crickets, so if you’ve tried cricket protein and didn’t like the taste…don’t write us off yet! 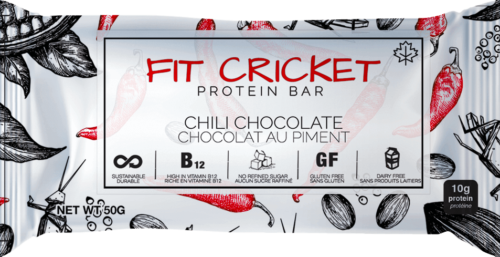 Try our unique flavours and taste the difference.